FC Barcelona and Benfica have reached an agreement for the transfer of Nélson Semedo, pending medical tests on Friday in Barcelona. Born November 16, 1993 in Lisbon (Portugal), Nélson Semedo is one of the brightest youngsters at Benfica. The right-back has progressed quickly to the highest level, both with his club and the Portuguese national side, whom he represented at the last Confederations Cup. He was a key player in Benfica’s treble-winning campaign and in two seasons has played 63 games, scoring two goals in the Portuguese League and one more in the Champions League. 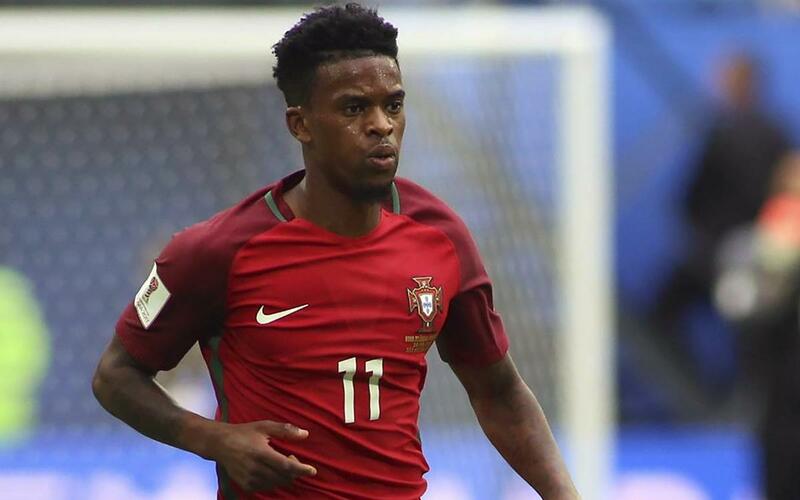 At a height of 180cm, Semedo is an offensive full-back with superb physical attributes and he will be the ninth Portuguese to defend the Barça shirt.